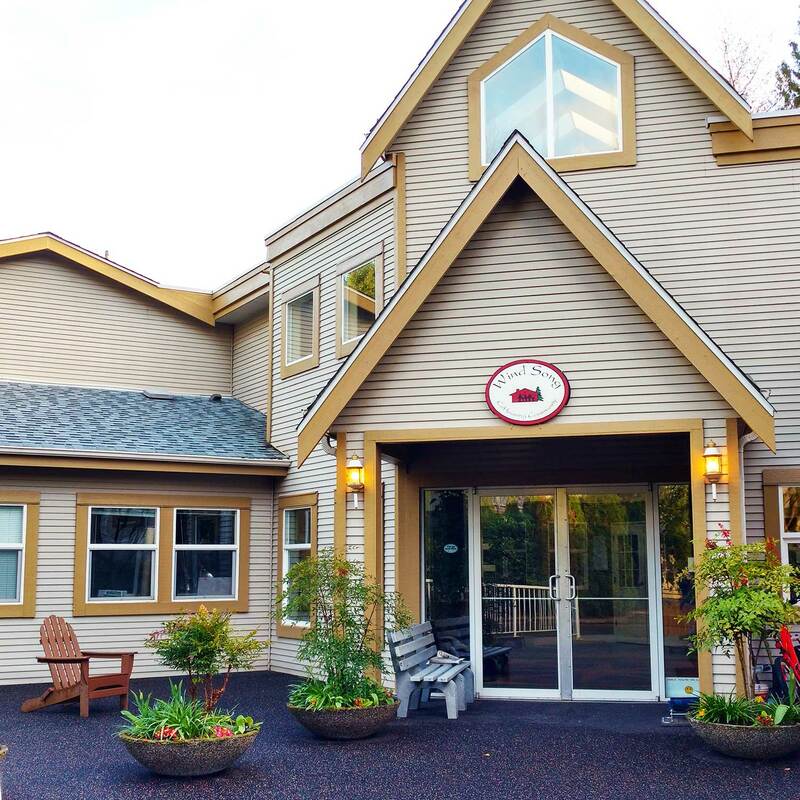 Welcome to the WindSong Cohousing Community, an innovative neighbourhood architecturally-designed to encourage interactions among members and to enrich our lives with the pleasure of cooperation and friendship. 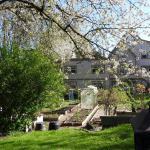 Cohousing offers private strata-titled homes, safe surroundings, and the benefits of a sustainable lifestyle. WindSong consists of 34 townhomes, a beautiful multipurpose common house, forested land and gardens. Our multigenerational community is home to almost one hundred people who care about each other and our world. 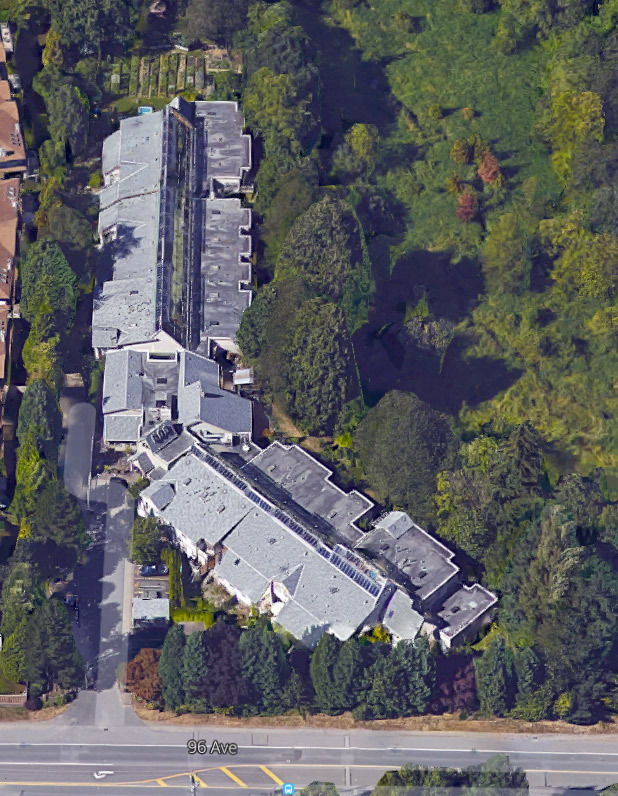 We're situated on 5.8 acres, 45 minutes east of Vancouver, BC, Canada. 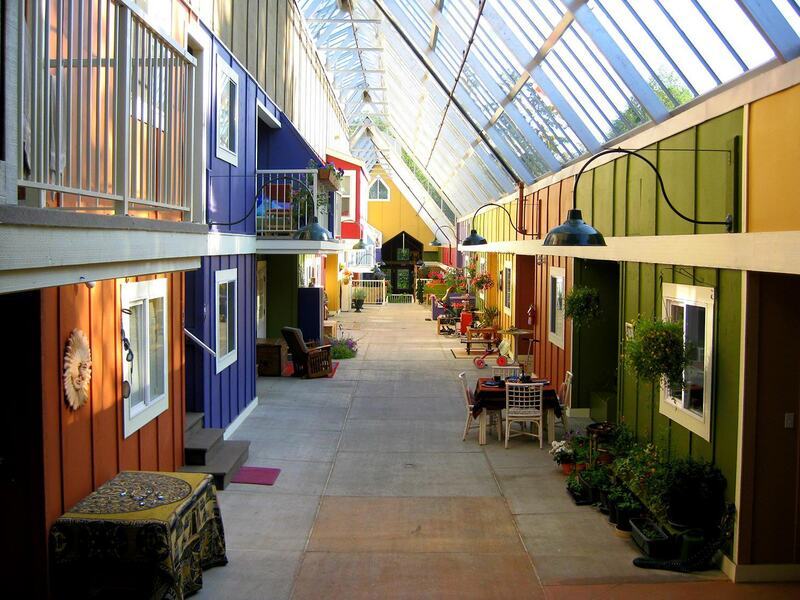 For more about WindSong Cohousing click here. 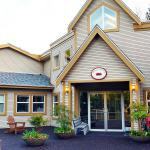 For stories about what it's like to live at WindSong visit the WindSong Blog. To receive notifications about upcoming homes for sale or rent, please come for a tour. 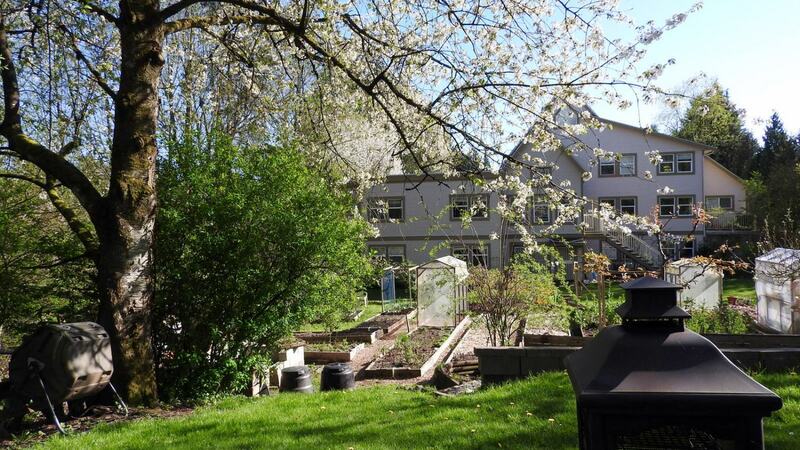 To see notifications about upcoming homes for sale or rent, public events, and news about cohousing, please visit and like our Facebook page.